It’s the craziest time of the year! We need help on the phones, with catering and processing donations! It’s only once a year – are you up for the challenge? 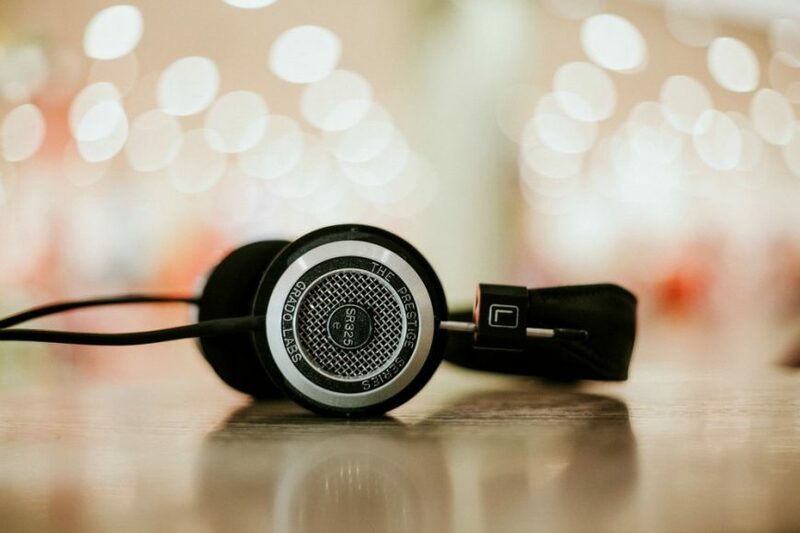 Born to be on radio? Come in for a voice test and see if you’re elidgable to pick up a volunteer weekend air-shift! Help us out with our bi-annual mail out! 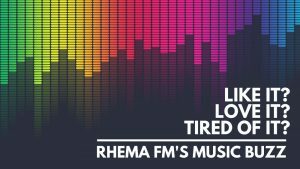 Lunch is on us & we have over 1000 members to reach with the latest Rhema FM news and Devotionals! Great on the phone? We need to contact local businesses twice a year & tell them about advertising with us. Let us know if you’re interested – you’ll make new friends and get to hang out behind the scenes! Keen to Volunteer? Let us know!